The Competition and Consumer Protection Commission (CCPC) published its Mergers and Acquisitions Report for 2018 on 4 January 2019. 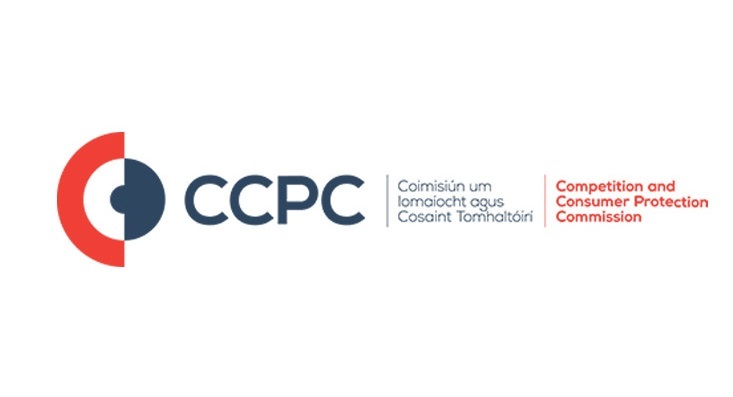 The CCPC is the national competition authority responsible for merger review in Ireland. The report provides an insight into how the CCPC conducted its merger reviews during 2018, and its areas of focus for 2019. One of the CCPC’s statutory functions under Part 3 of the Competition Act 2002 (as amended), is to review mergers that meet certain thresholds and to ensure that proposed transactions do not negatively impact consumers through a substantial lessening of competition in any market for goods and services in the State. The report outlines the CCPC’s activity in this area in 2018. For non-extended Phase 1 investigations, the CCPC took an average of 24 working days to issue a determination – the same average length as in 2017. The report states that during the course of 2018, the CCPC continued to monitor compliance with merger notification requirements, with a particular focus on the examination of potential “gun-jumping” (i.e., failure to notify a notifiable merger). Under Irish competition law, it is a criminal offence to implement a notifiable merger without first securing clearance from the CCPC. As such, businesses are reminded that failing to notify a transaction can mean that the transaction is deemed void. at least two undertakings involved had individual turnover in the State of at least EUR 10 million. In 2018, the CCPC also conducted a public consultation to introduce a simplified merger notification process, in line with that used by the European Commission.